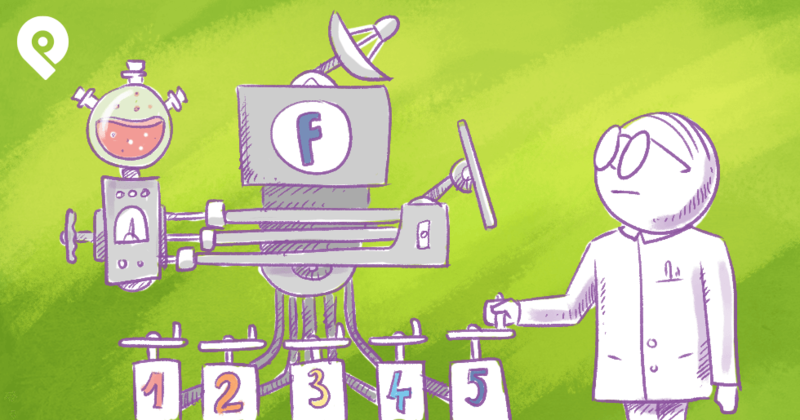 I write about a lot of Facebook marketing tactics on this blog. My #1 goal here is to make you a better Facebook marketer. But today I want to go back to the beginning & make sure we're all on an equal playing field. 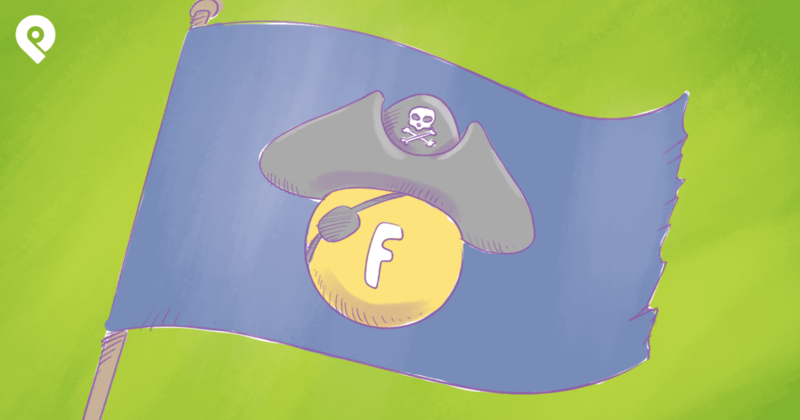 Maybe you've created a Facebook business page before -- or maybe you haven't -- or maybe you created one in haste and aren't sure you did everything right. 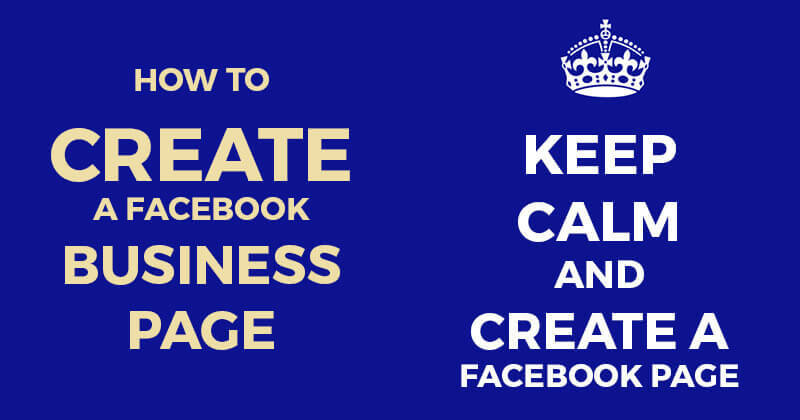 Today I want to walk you through the process of how to create a Facebook business page the right way. You'll need to decide which page type is best for you as each type has different benefits & drawbacks. 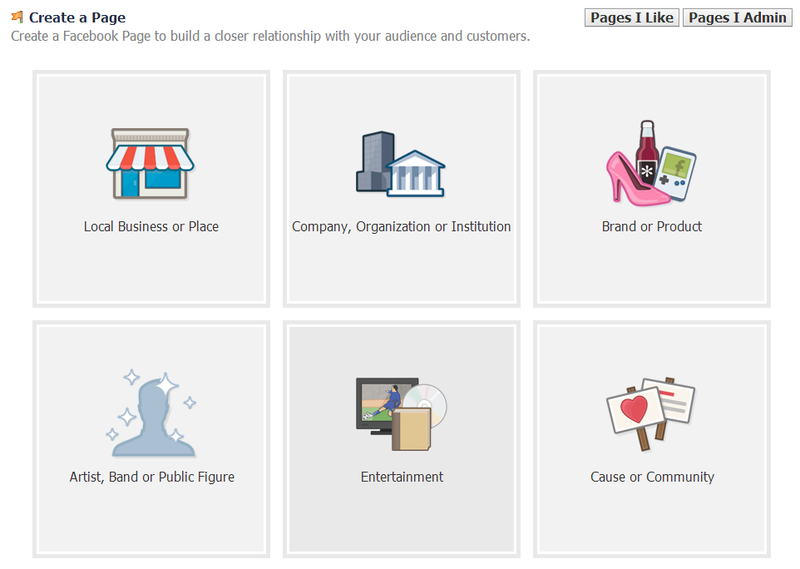 For our example I'll choose "Local Business or Place"
If you choose a page type other than Cause or Community then you'll need to choose a category for your page. You're category is VERY important with Graph Search -- so choose wisely so people can find you easier. Just click the dropdown and you'll be given plenty of choices. For our example I'll choose "Restaurant/Cafe". Pretty simple -- yet SUPER important. Enter your exact business name here. Keep in mind people need to be able to find your business in Graph Search -- so choose the name people know you by. Some "experts" recommend that you add keywords to you business name. 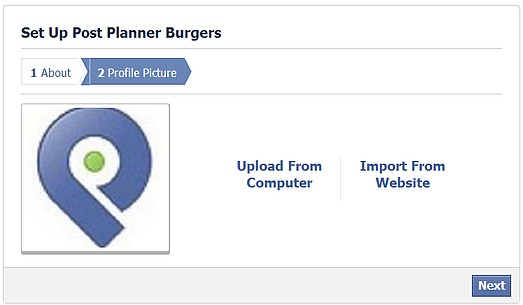 If your business is "Post Planner Burgers" then name your page that, not "Burger, Fries & Sodas in Texas". Plus if your page name is too generic, Facebook could take it over as a "Community" page -- which limits the page features. In the example above you'll notice I've entered an address & phone number. 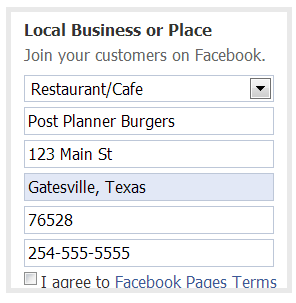 This is only necessary if you select "Local Business or Place" -- all other page types require only the Category & Business name. 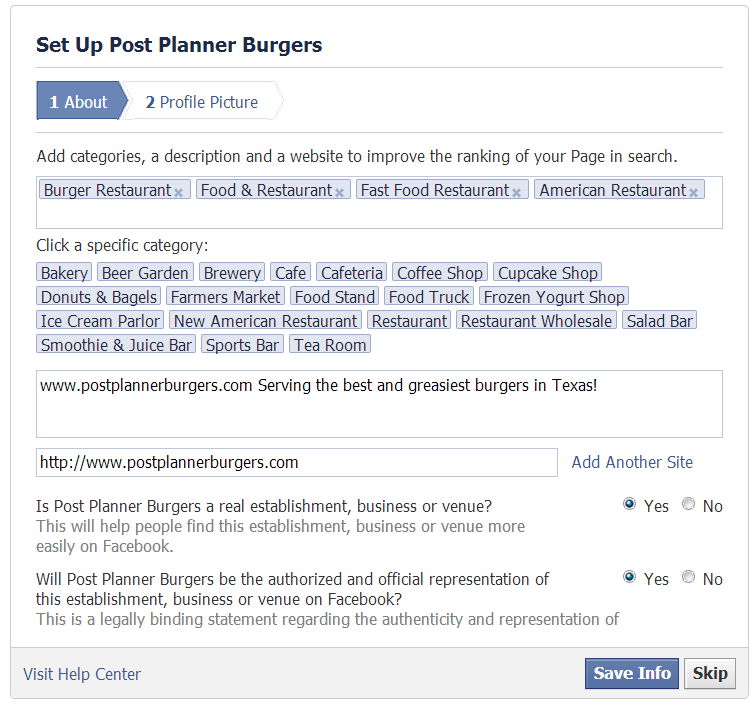 To proceed further in creating your page you must agree to Facebook's terms. It's a good idea to read over these terms every few months, as Facebook is constantly tweaking them. 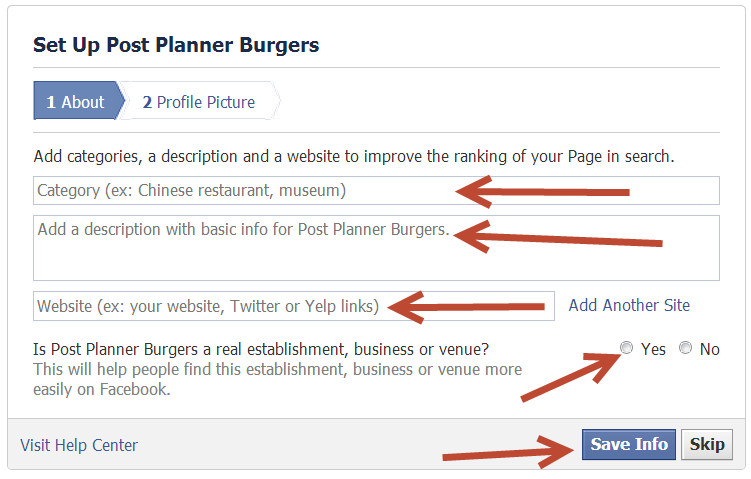 As a page owner, this is info you should definitely stay familiar with. Step 6: Click "Get Started"
Now that you've followed the first 5 steps it's time to "Get Started". So click the blue button. You can choose to fill out this info or you can skip it. The best thing to do is fill it out now. 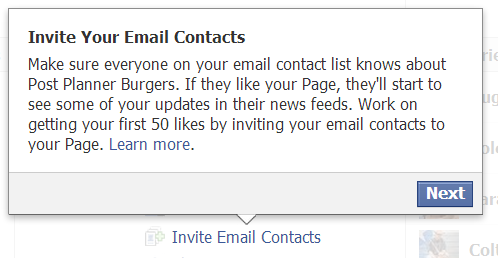 The info will show up on your "About" page and in the "About" section on your page's Timeline. Facebook then asks you "Is XYZ business a real establishment, business or venue"? Kind of a dumb question, but check Yes anyway. 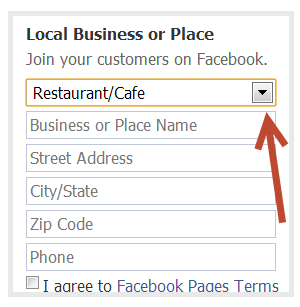 Once you select Yes, Facebook will ask you "Will XYZ business be the authorized and official representation of this establishment, business or venue on Facebook?". Again seems like a dumb question, but check Yes -- unless you're setting up a fan page for a TV show or celebrity and aren't the official brand representative. Notice how I selected multiple categories and Facebook gives me more to choose from. Select the ones that apply & click the "Save Info" button. Your image needs to be at least 180 pixels wide in order for Facebook to accept it. Upload your image & click "Next". Facebook will now walk you through a few steps. If you aren't ready for people to see your page it's probably best to hold off on Liking it just yet. This is a great way to get your initial burst of Likes. But as mentioned above, if your page isn't 100% ready for primetime I'd hold off on inviting people just yet. At this point Facebook considers your business page ready to go & encourages you to share a status update to your Timeline. But if you don't have any Likes yet, no one will see it -- unless they come to your Timeline later. You might consider posting a "Welcome" image or greeting. But posting any sort of important link or other update might be a waste -- seeing as you have no fans yet! Facebook doesn't prompt you to upload a cover photo like it does all of the other setup features. 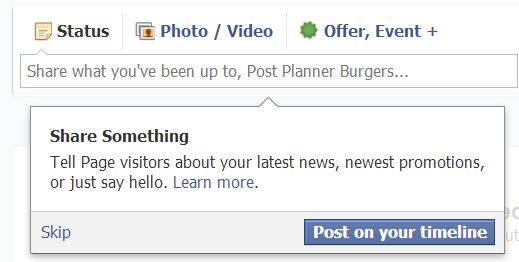 But you should definitely add a cover to your page -- otherwise it looks like it's not ready for business. Your cover needs to be 851 pixels wide, 315 pixels tall & less than 100 kb to get the best load time. Also, it can't contain more than 20% text. 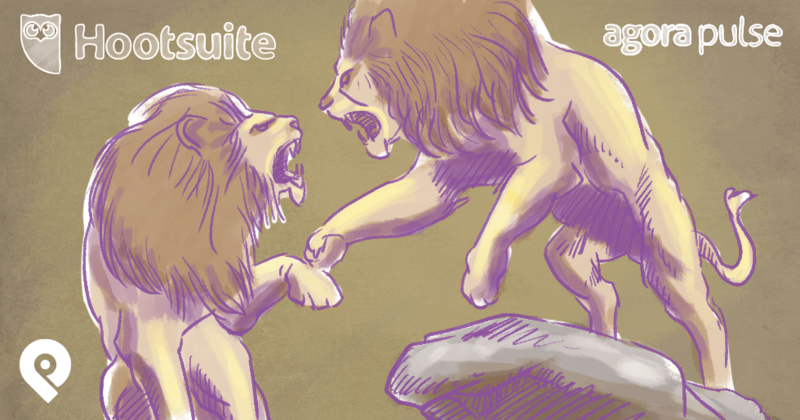 You can test your cover photo here to see if it breaks the rules. 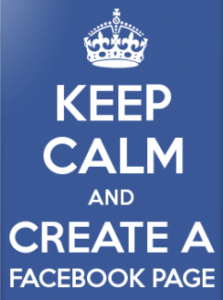 Your Facebook Business Page is Created! Congrats! 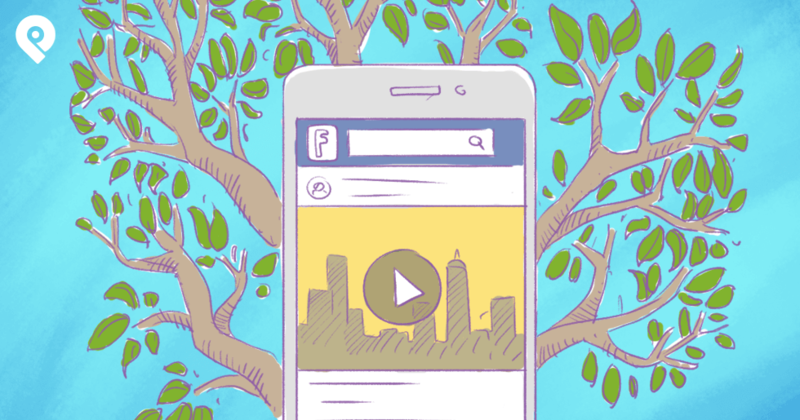 You've officially created a Facebook business page! Hopefully this step-by-step guide was helpful to you. Now that you have your page set up, what's next? Ready to watch it soar to success? Join our 30-Day Facebook Challenge! You'll learn how to build a thriving Faceboook page from scratch. The best part? It's all free. Just click the button below and you'll be on your way!